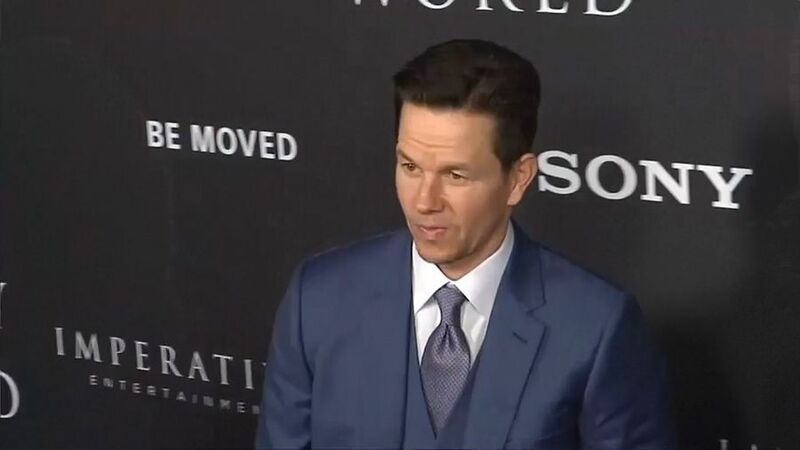 Mark Wahlberg experienced a bit of déjà vu, on the set of the new comedy ‘Instant Family’ and found himself playing out some real life home struggles, all thanks to his director friend Sean Anders. 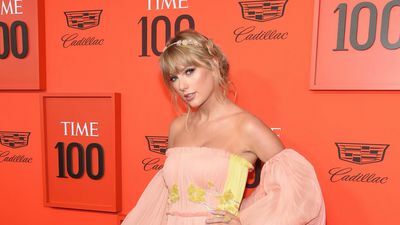 Taylor Swift uses songwriting as a way of "justifying things" that have happened to her. Watch out for the dice! 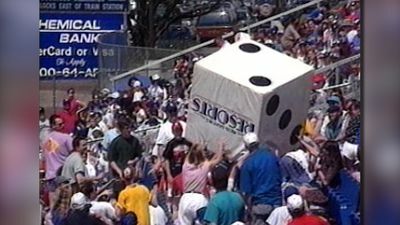 Giant dice gets out of control. Gwyneth Paltrow proved her former marriage to Chris Martin can't get in the way of a new friendship, as she posed with the singer's girlfriend Dakota Johnson on Monday night. 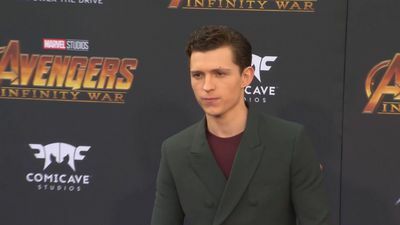 Tom Holland has filmed his own thank you to Avengers fans after missing the Marvel franchise finale in Los Angeles on Monday night. 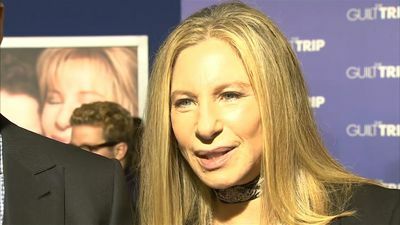 On the 24th April Barbra Streisand celebrates her birthday! 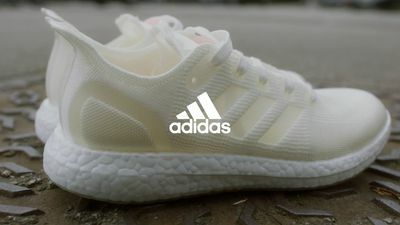 Adidas is making history with the launch of its first 100% recyclable trainers. Eva Longoria is spicing up her career away from Hollywood by launching her own salsa. Prince started his memoir, 'The Beautiful Ones,' prior to his death in 2016. 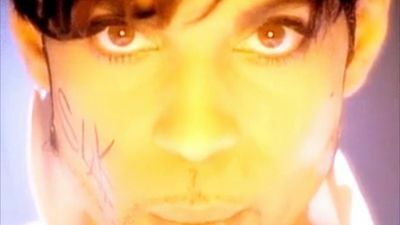 Now, a "newly envisioned" version will be released with the help of Prince's estate. 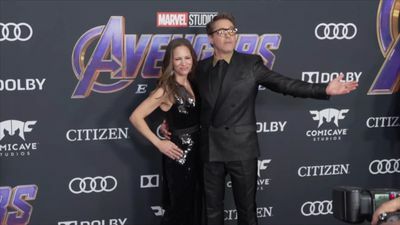 Avengers actress Elizabeth Olsen has heaped praise on Marvel Studios bosses for refusing to implement strict dieting and exercise rules for the stars of their superhero blockbusters. 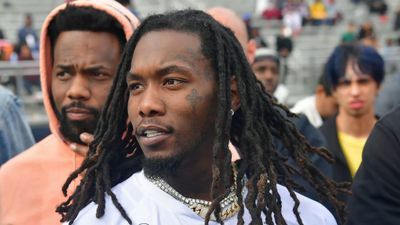 Offset was pulled over for an improper lane change in an Atlanta suburb. Three loaded weapons were found in his vehicle and he was arrested. Childish Gambino, Will Smith and Kesha have all been honoured with prizes ahead of the 2019 Webby Awards. 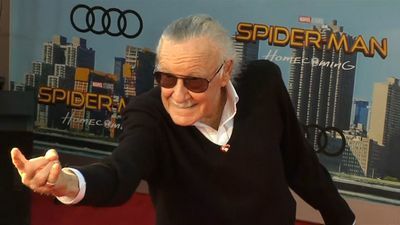 Marvel Studios officials will honour Stan Lee by putting together a special behind-the-scenes video of every single one of the late comic book legend's movie cameos. 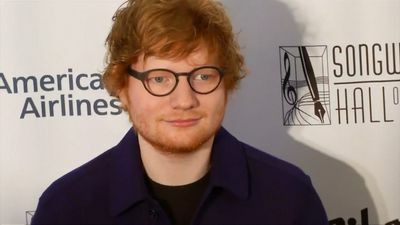 Local authorities in Suffolk have ordered Ed Sheeran to remove a big sign he had made for his private pub as a special dedication to his new wife. 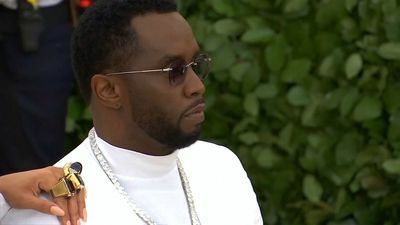 Sean 'Diddy' Combs has vowed to prioritise his family over everything else after the unexpected death of his model ex Kim Porter who passed away in November last year after suffering complications related to pneumonia. 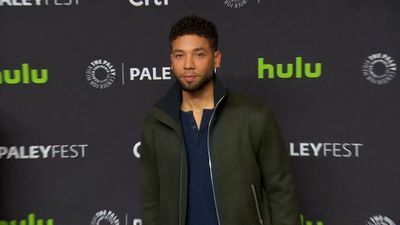 The brothers who have been accused of co-ordinating a hate crime attack on ‘Empire’ star Jussie Smollett are suing the actor's lawyers, claiming in a new federal lawsuit that they have been set up. 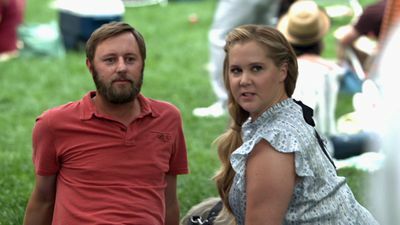 Amy Schumer has shot down rumours suggesting she's a new mum, revealing she is still struggling with her first pregnancy. Britney Spears-inspired musical on its way! 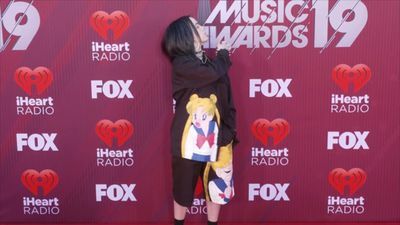 Bosses at Sony Pictures have won a fierce bidding war for the movie rights to a new Broadway-bound musical featuring Britney Spears’ hit songs. 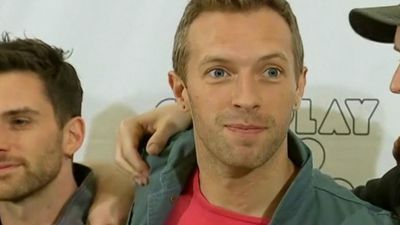 Chris Martin has requested permission to skip a court hearing regarding his restraining order against an alleged stalker and instead deliver his testimony remotely. 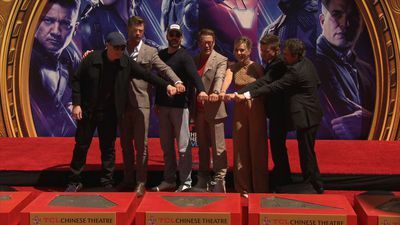 The stars of Avengers: Endgame regrouped on Hollywood Boulevard on Tuesday to place their hands in cement. 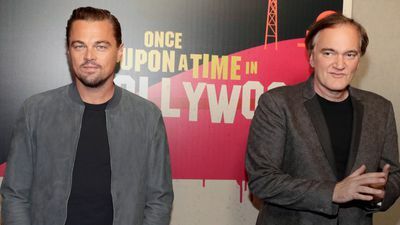 The Marvel movie is projected to make upwards of $900 million worldwide after it launches. 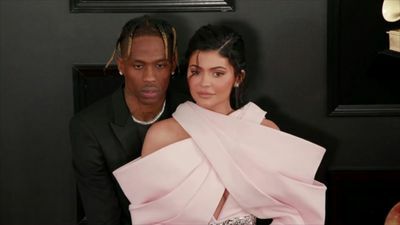 Kylie Jenner took to Instagram on Monday to promote her new makeup item, K Y B R O W S eyebrow pen and while serving as the model for the product, an unreleased song by Scott can be heard playing in the background.